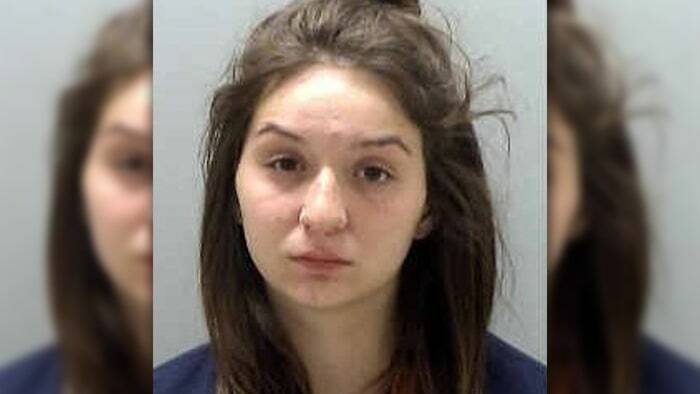 Monalisa Perez shot and accidentally killed her boyfriend in a YouTube stunt gone wrong. YouTubeThe couple with their 3-year-old daughter. 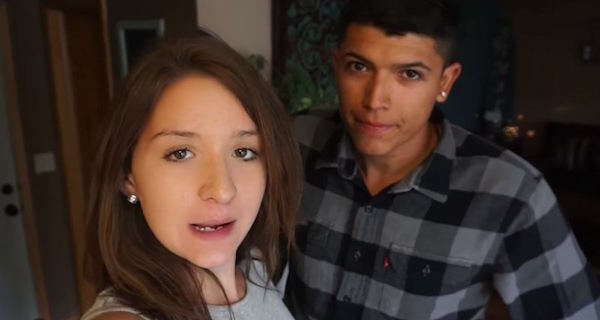 Monalisa Perez and Pedro Ruiz III’s YouTube channel is full of videos of the couple talking in their kitchen, hanging out with their daughter, playing pranks, and performing low-key stunts. But on Monday, one of their jokes went too far when Perez, 19, accidentally shot and killed Ruiz, 22. Me and Pedro are probably going to shoot one of the most dangerous videos ever???????? HIS idea not MINE???? The Minnesota couple was making a new video. The plan was for Ruiz to hold a book up to his chest and for Perez, who is currently seven months pregnant, to shoot at him. The idea, of course, was that the hardcover encyclopedia would stop the bullet. Ruiz showed his girlfriend a different book that he had shot, convincing her that the bullet wouldn’t go all the way through. They thought the two cameras set up around their living room would capture a viral stunt — instead they recorded his last moments. 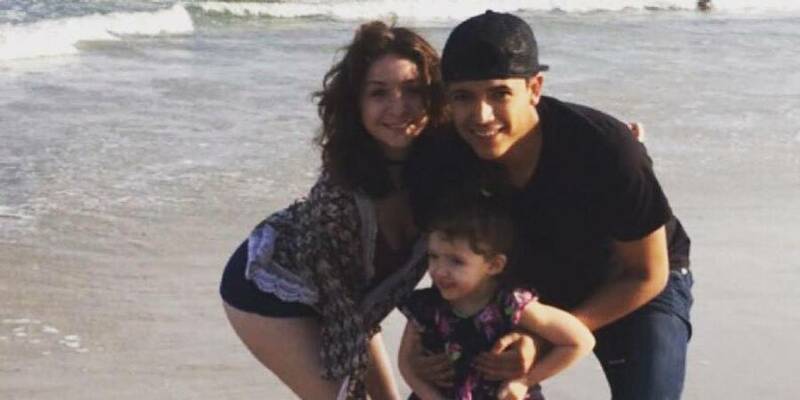 While their three-year-old daughter watched, Perez fired a .50-caliber Desert Eagle handgun from about 1 foot away. Ruiz died from a single gunshot would to the chest. She then called 911 to report the accident. The soon-to-be mother of two will now face trial with charges of second degree manslaughter. If convicted, she’ll face up to ten years in jail and a $20,000 fine. Though this particular accidental shooting has gone viral overnight, the young couple’s story is unfortunately common. For every gun in the home used for self-defense or legal shooting, there are four unintentional shootings. That means within a span of five years, about 3,800 people accidentally kill themselves or someone else with a firearm in the United States. More than a third of these unintentional victims are, like Ruiz, under 25 years old. In the past week alone, seven people have been accidentally killed with gun violence (including Ruiz) and an additional 21 have been injured. On the day that Ruiz died, there were seven accidental shootings — three of which ended fatally. Along with Ruiz, a 9-year-old was killed by an 11-year-old in Alabama and another 9-year-old was killed by his friend in Indiana. These circumstances are all in line with national trends, which indicate that the majority of young victims are killed or injured by someone their own age, who is normally a friend or family member. YouTubeMonalisa Perez is seven months pregnant and on trial for second-degree manslaughter. The teen parents’ unfortunate fate is also part of a different trend — in which crime and social technology intersect. Other incidents include Michelle Carter, the teen convicted of manslaughter after texting her boyfriend to kill himself. And Marina Lonina, the teen who livestreamed her friend getting raped. Next, read about the popular YouTubers who lost custody after pranking their children in abusive videos. Then, check out 27 rare glimpses of North Korea’s strange version of the Internet.